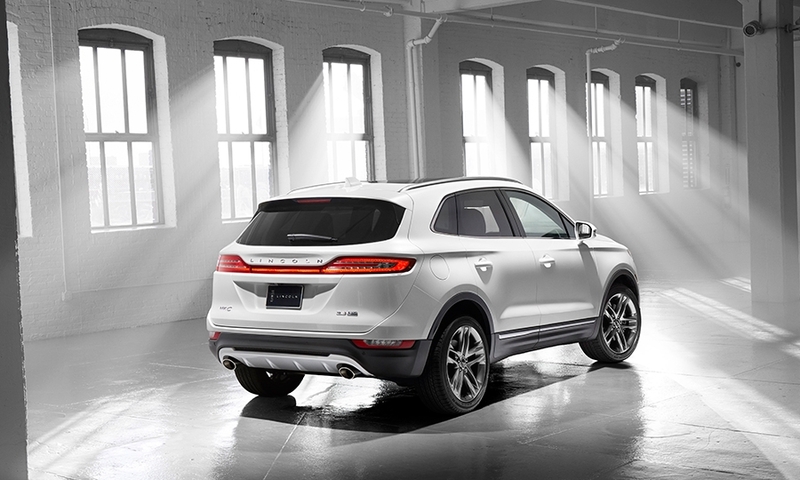 Lincoln is taking aim at one of the fastest growing segments in the industry -- compact premium crossovers -- with the 2015 MKC. 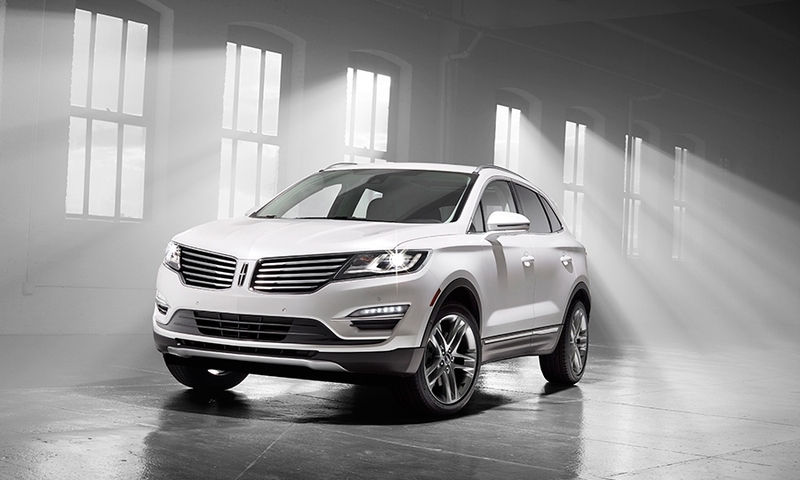 As Ford Motor Co.'s luxury brand has fallen far behind German, U.S. and Japanese rivals -- Lincoln's U.S. sales have slipped 3 percent through the first 10 months this year in a market that has grown 8 percent -- it is targeting segments in which it can quickly establish a presence. 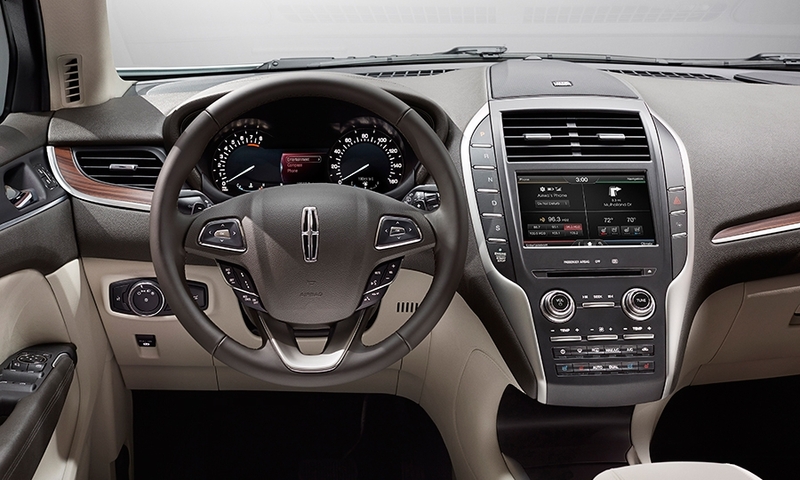 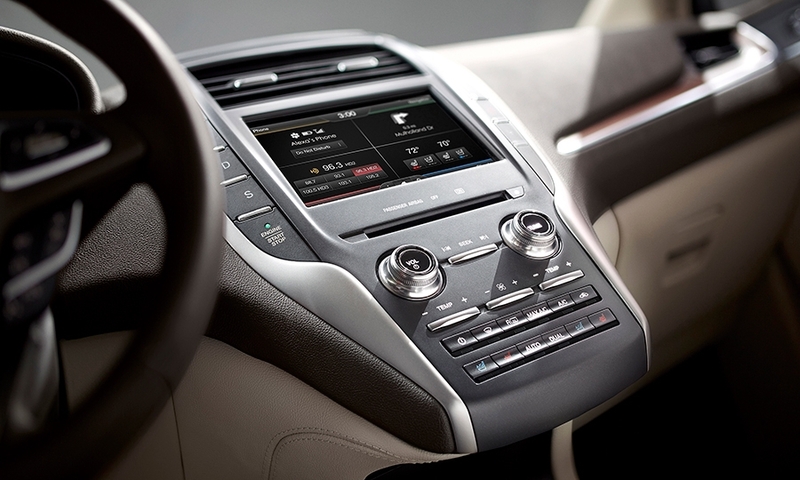 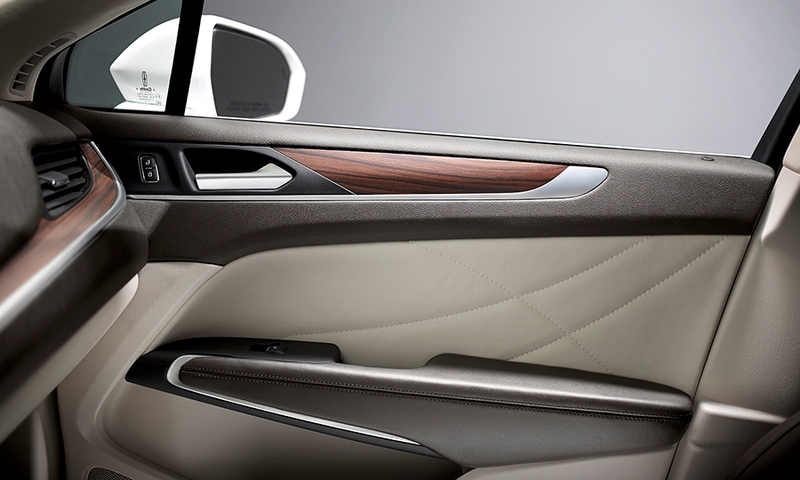 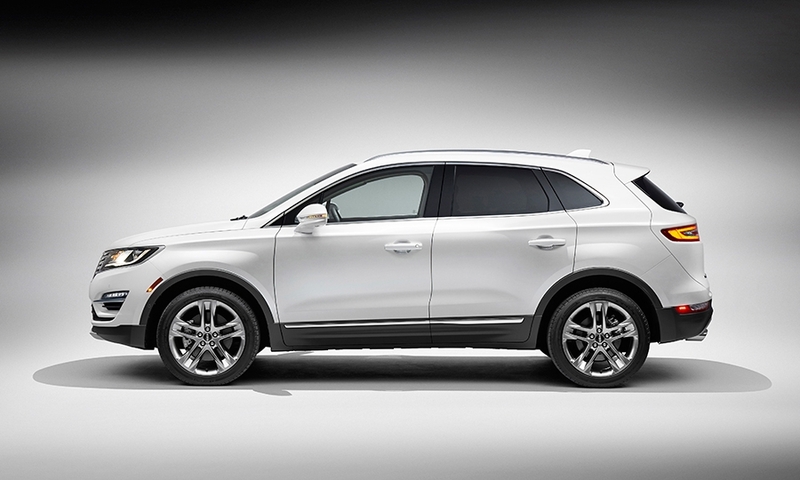 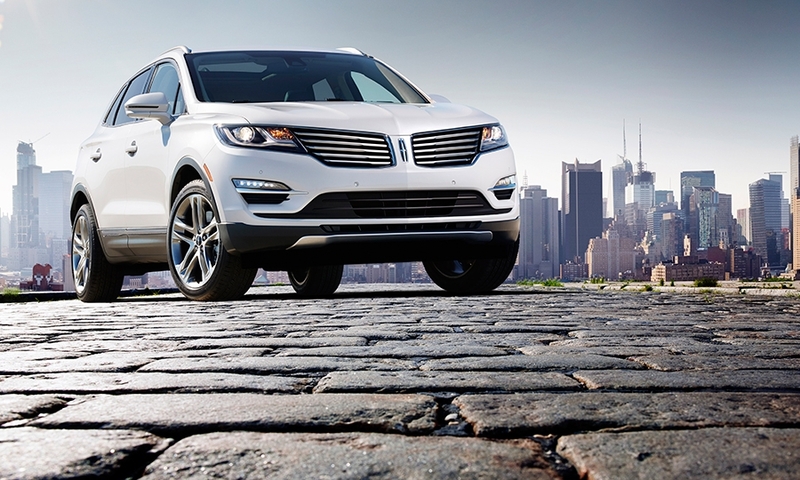 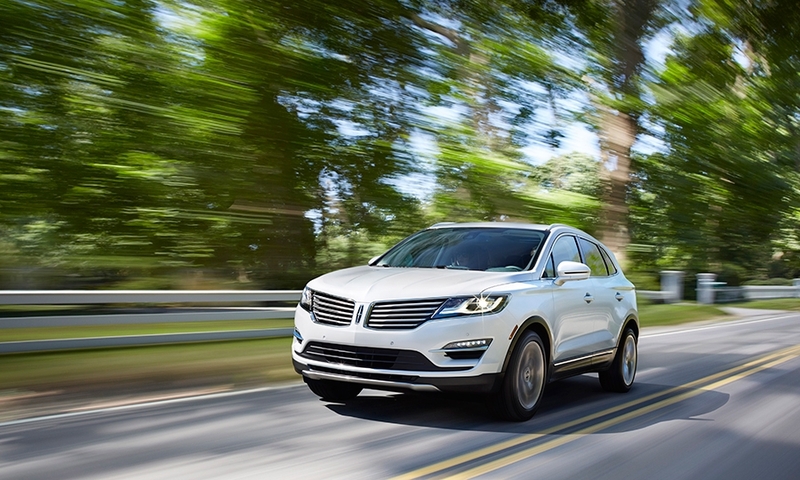 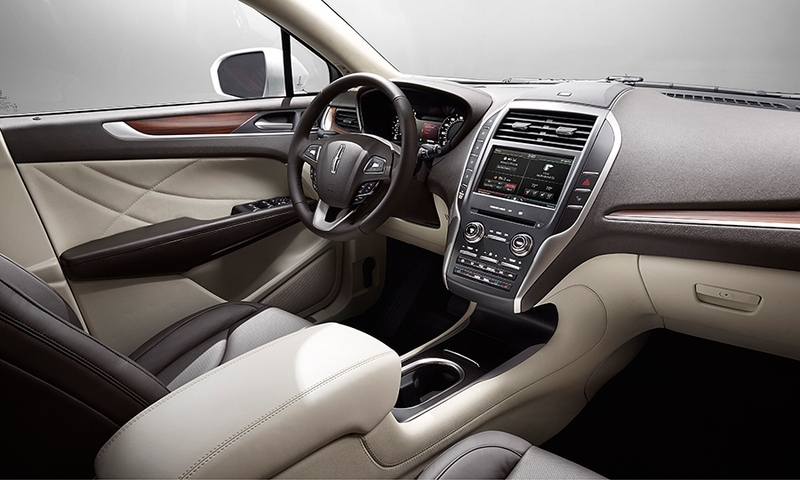 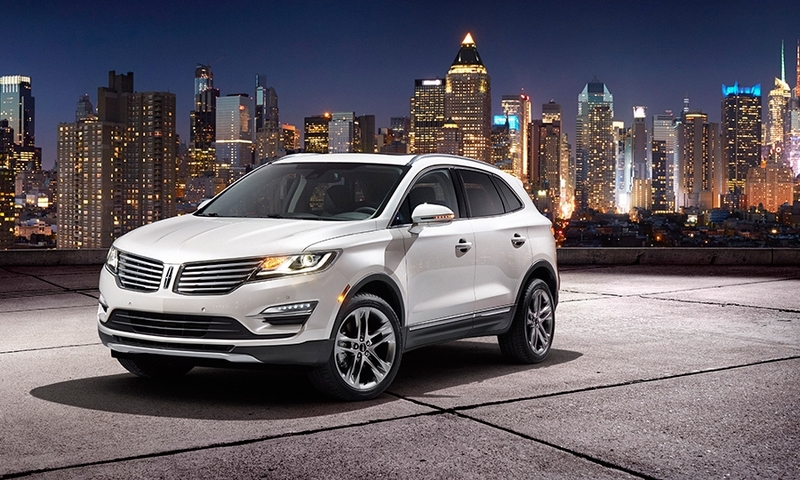 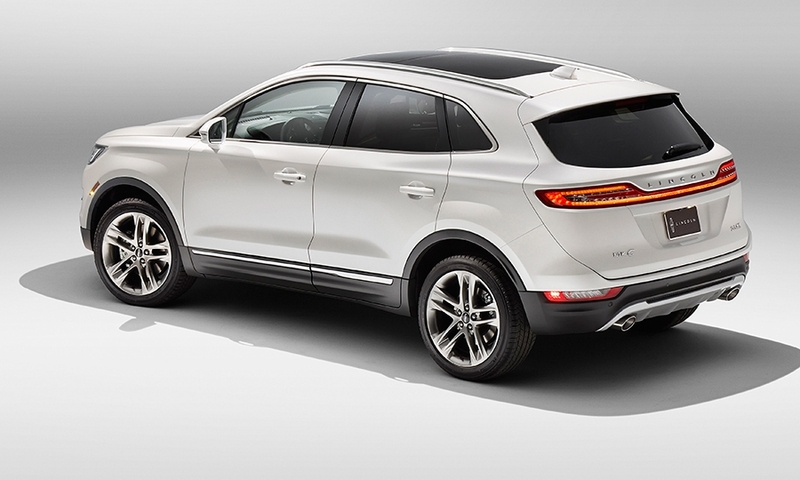 The MKC goes on sale in the United States in late spring or early summer 2014.